The first two of six Russian MiG-29 fighter jets being provided free to Serbia have been delivered, reports Sputnik Srbija. The remaining warplanes are due to arrive by the end of the week. “We are proud to say that our aviation is obtaining new equipment for the first time since 1987. We are glad to make our military more powerful, well-organized and up-to-date,” said the Serbian Defense Minister Aleksandar Vulin, as quoted by the media. 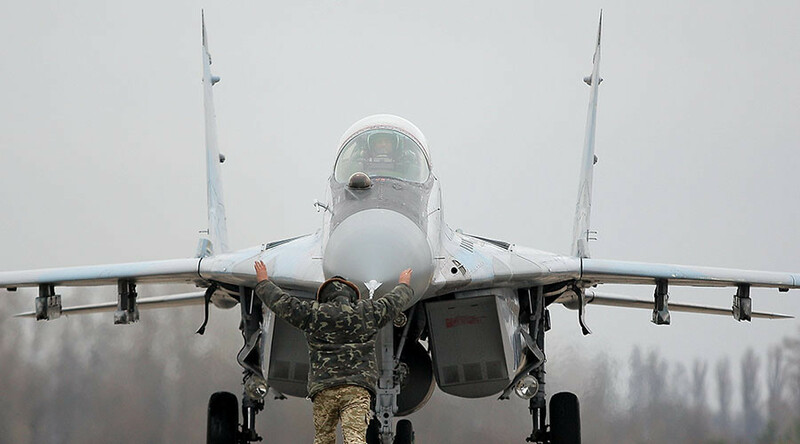 The Russian fighter jets are seen as a significant contribution to Serbia’s defense, according to the commander of the air force General Ranko Zivak. Russia is handing over six MiGs for free which Serbia will then upgrade. The market price of the fighter jets is €600 million. Belgrade is going to spend up to €230 million to modernize them. Earlier this year, Serbian President Aleksandar Vucic said the country needed Russian weapons to ensure its security. 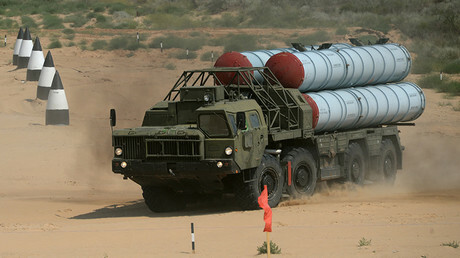 Serbia is also planning to improve its anti-aircraft defense. According to Vucic, Belgrade is negotiating with Moscow to purchase the Russian-made S-300 missile systems. “We will continue to protect our freedom and independence,” the president said. Moscow also plans to deliver 30 battle tanks and 30 armored vehicles to Serbia at no cost. Serbia's neighbor, NATO-member Croatia, is reportedly shopping for a new fighter jet to replace Soviet-made MiG-21s. The leading contenders are reportedly Swedish Saab's JAS-39 Gripen and the Israeli version of American Lockheed Martin's F-16. Serbia has resisted NATO's eastward expansion. Many of the country's military aircraft were destroyed during the NATO bombing of Yugoslavia in 1999. All of the nations in the Balkans have faced demands to join the anti-Russian campaign, Russian Foreign Minister Sergey Lavrov said in June after Montenegro joined NATO.